Equal-channel angular pressing (ECAP) is one of the idiosyncratic processes where the ultra-fine grain refinement takes place in an unsophisticated manner resulting in near-net shape products of good mechanical and metallurgical properties. A simple shear plastic deformation is generated as a result of which a shear strain that is large in magnitude is induced leading to homogeneity within the material which adds to the uniqueness of the ECAP method of processing apart from the benefit of strain hardening. 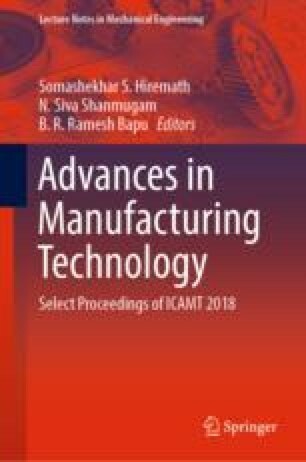 The crux of this paper is to analyse the experimental studies such as fatigue behaviour, wear behaviour, and corrosion behaviour of various aluminium alloys based on ECAP parameters such as channel angle, number of passes, and route. This paper also focuses on the weldability study of aluminium material using pulsed current TIG welding and activated flux TIG welding.